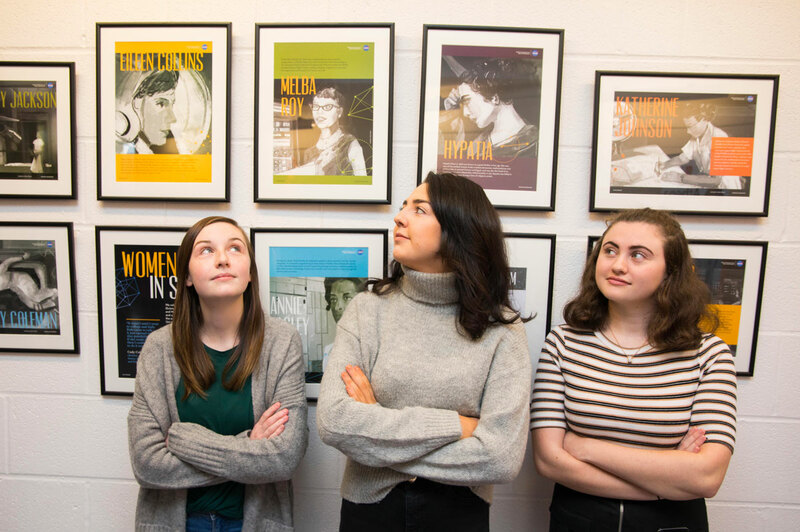 After nearly two years of data-gathering, gap analysis, and self-assessment, Cork Institute of Technology (CIT) have made a submission for the Athena SWAN Bronze Award. 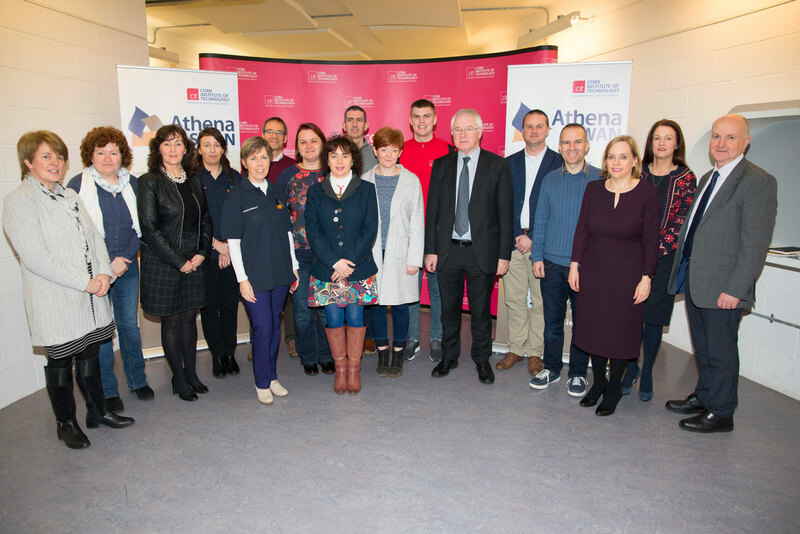 The Athena SWAN Charter was launched in Ireland in early 2015. Figures published by the Higher Education Authority (HEA) highlight gender inequality as an issue for the sector. In institutes of technology women make up 45% of academic staff but just 29% of senior academic staff. In CIT, while 45% of academic staff are female, and two of the three Vice Presidents are female, only 27% of the current executive team are female and 15% of senior lecturers are female. The Athena SWAN Charter was established to encourage and recognise commitment to advancing the careers of women in science, technology, engineering, maths and medicine (STEMM) employment in higher education and research. The charter has since expanded to recognise work undertaken in arts, humanities, social sciences, business and law (AHSSBL), and in professional and support roles, and for trans staff and students. The Athena SWAN process is a commitment to removing barriers that contribute to under-representation and taking a targeted approach to issues that may be of internal or external origin. Successful applicants will have conducted a thorough analysis of institutional data, identified key issues, and established an action plan for the next three years to address those issues.